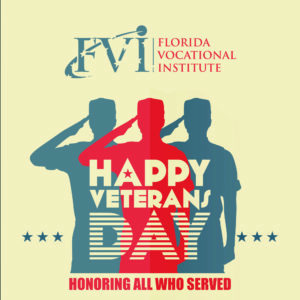 Veterans Day is celebrated each year on November 11th, as a day to honor and pay tribute to America’s past and current veterans for their service to our country and the numerous sacrifices they’ve made, and they continue to make. On Veterans Day, America honors all living military veterans, including the many working moms and dads who are veterans of military service. This is celebrated in several places with speeches and parades across all US. A lot of Americans get this confused, and we’ll be honest — it can be a little annoying to all the living veterans out there. Memorial Day is a time to remember those who gave their lives for our country, particularly in battle or from wounds they suffered in battle. Veterans Day honors all of those who have served the country in war or peace — dead or alive — although it’s largely intended to thank living veterans for their sacrifices. 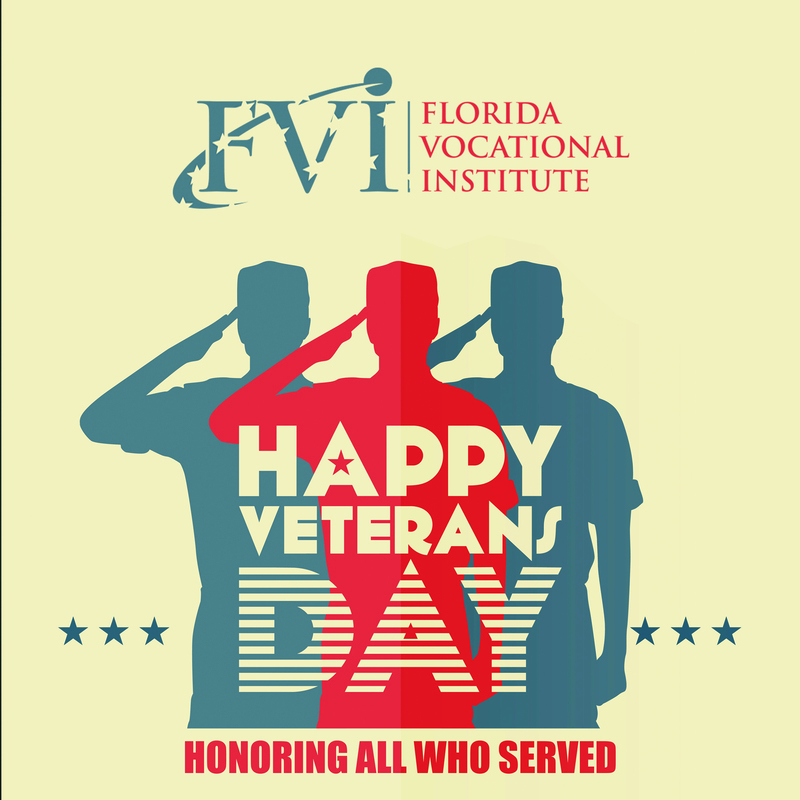 Today, we take a moment to stop and thank everyone who is part of the FVI family. All the instructors, staff, and students who are veterans at our school. Today we thank everyone who has served (and is still serving) and have made (and continue to make) sacrifices for our country.